Global’s Health & Life Sciences group specializes in health-specific public affairs and policy consulting. 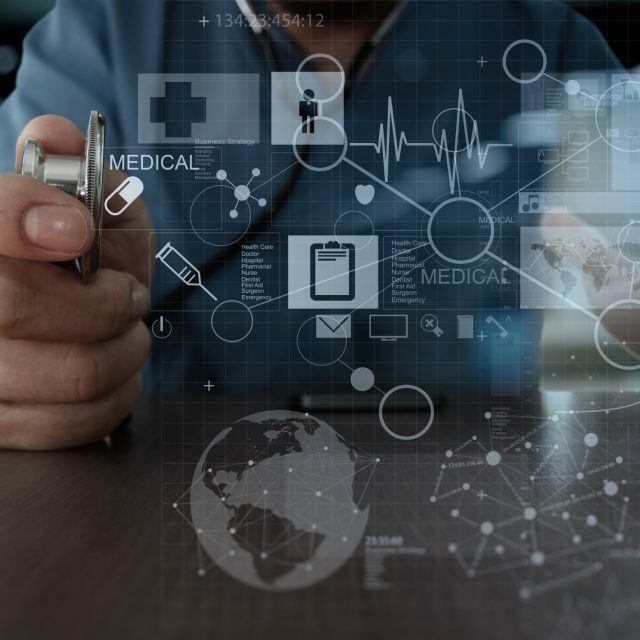 We serve Canadian and international pharmaceutical companies, medical device manufacturers, health associations, non-profit organizations and other health-focused interests. Collectively, our team has decades of experience engaging with key federal, provincial and pan-Canadian health organizations. We work with clients to navigate regulatory, market access and policy challenges for specific medicines and technologies. 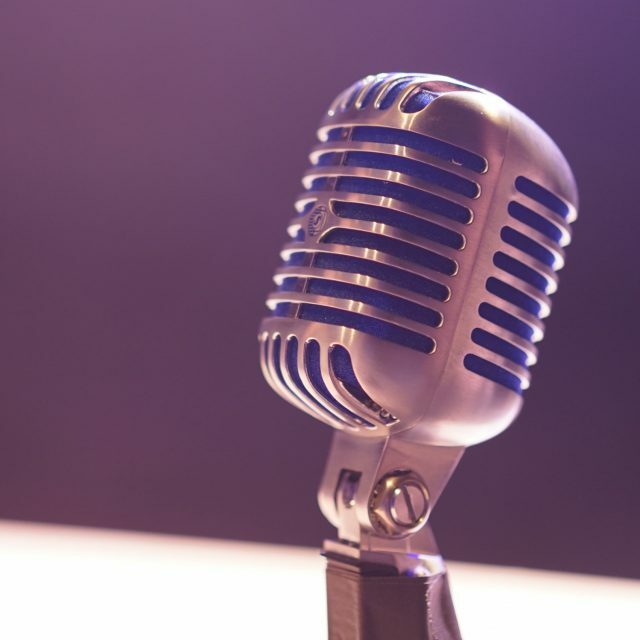 Our support includes the strategy, development, and tactical execution of issue-based public policy campaigns for life sciences companies and leading associations. Andrea is a Research Analyst with the Cultural Industries and Transportation, Infrastructure & Communities practice groups in Ottawa. She provides research and logistical support, monitors media and policy development. Prior to joining Global, Andrea worked as a research analyst at a Telecommunications, ICT and Spectrum practice. She has also worked as a grant administrator for a non-profit funding postgraduate studies and as a research intern at the Embassy of Colombia in Canada. 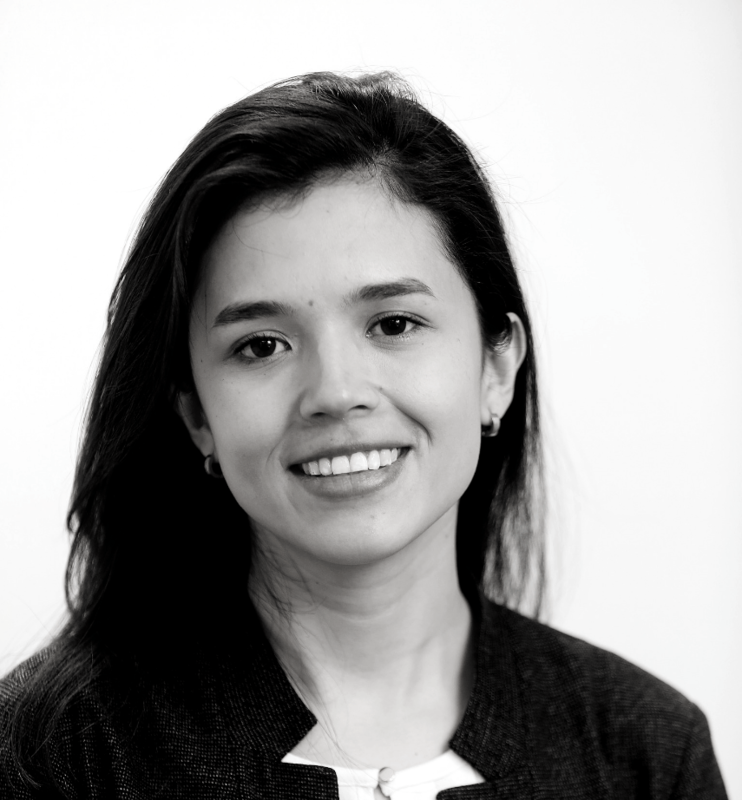 Andrea holds a Master in Infrastructure Protection and International Security from Carleton University, and a Bachelor’s in International Affairs from Universidad del Rosario in Colombia, where she is originally from. 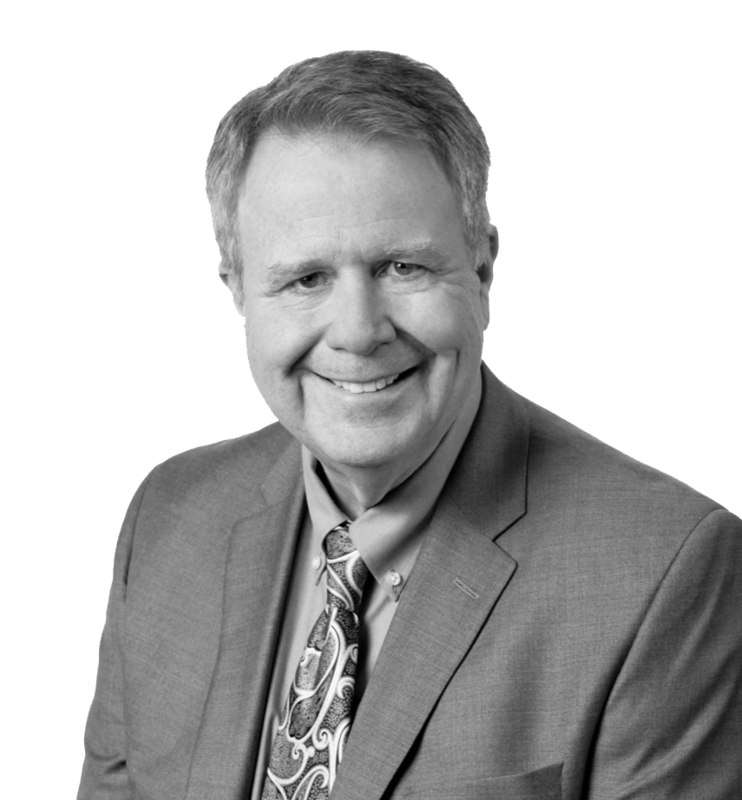 Wayne Critchley is Senior Associate with Global Public Affairs’ Health & Life Sciences practice, providing counsel to leading biopharmaceutical and medical device corporations and associations along with other health policy stakeholders. Wayne has a long track record of success as a senior executive with over twenty years of experience in government departments, boards and agencies dealing primarily with issues that impact the pharmaceutical sector. He served as Executive Director of the Patented Medicine Prices Review Board from 1990 to 2005 and as a Vice President of the Canadian Agency for Drugs and Technologies in Health in 2009. From 2007-2009, he was a partner in one of Canada’s leading law firms. Wayne is widely recognized as an expert in pharmaceutical pricing, reimbursement and market access and is regularly called upon to write and present on Canadian pharmaceutical issues. 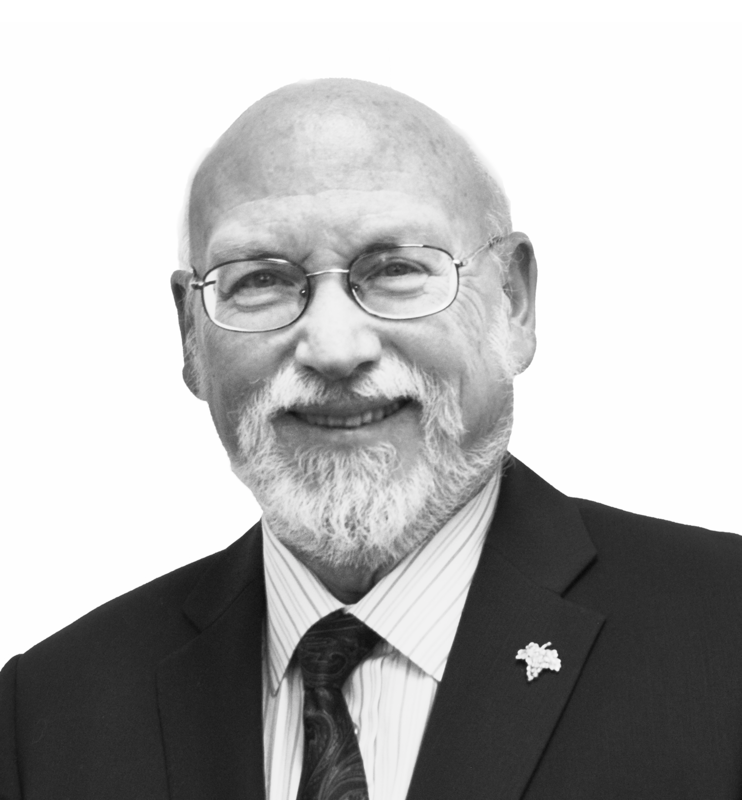 Wayne has served on the Board of Directors of the Canadian Organization for Rare Disorders since 2012 and is currently Chair of the Board. He is also active with the Canadian Club of Ottawa and served as President from 2012-2013. Brent has more than 25 years of experience in the healthcare and pharmaceutical industry. He has both national and regional expertise in health policy, government relations, market access, strategy development and implementation expertise across the country. Brent has led teams, mentored leaders and executes product development, listing agreements, advocacy and government relations strategies that get results. He also has multi-therapeutic experience and expertise in oncology, immunology, biologics, and biosimilars. Brent is known as a consensus-builder who establishes constructive partnerships with pharmaceutical stakeholders while building trusting business relationships. As a Health Policy Consultant, Brent provides strategic advice related to commercialization, stakeholder/government relations, corporate communications strategy and PLA implementation. Brent graduated from the University of Alberta and is an active volunteer in the local community, and has a been a long-time member of the coaching team at the UofA Golden Bears football club. 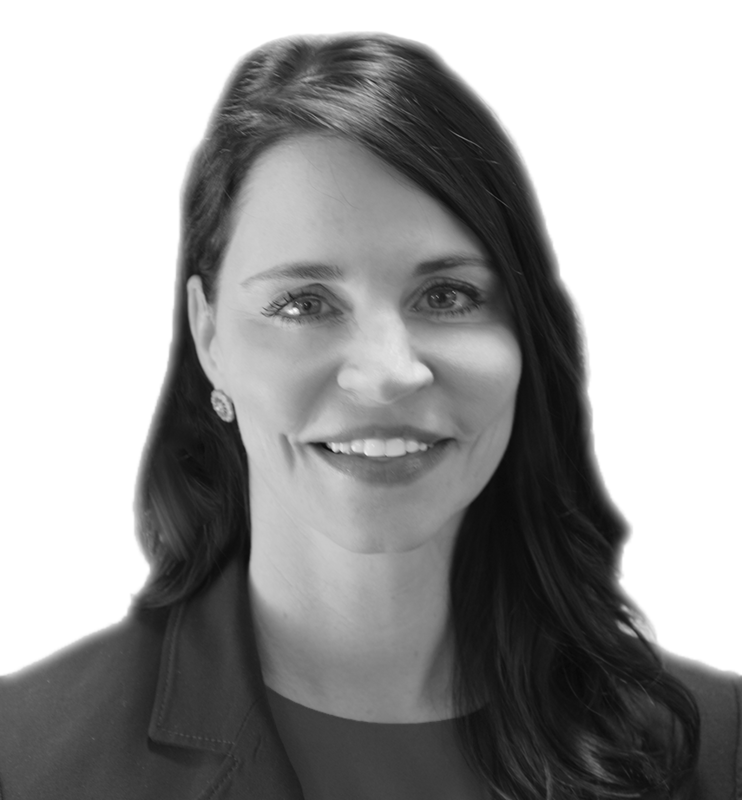 Candice Laws is a Director and a key member of Global’s Western Canada government relations practice. Based in Calgary, she supports client initiatives in Alberta, Saskatchewan and Manitoba. Candice assists clients by providing government and current affairs monitoring, analysis, and strategic advice on a range of issues, detailed research support, and managing logistical and communications support for issue-specific initiatives including advocacy days, workshops, seminars, and roundtable discussions. She pursues this work for clients in the health and life sciences, natural resources and infrastructure sectors. Candice joined Global Public Affairs after having worked for the Canada West Foundation, researching and writing on a variety of public policy issues including Western Canadian economic diversification and the Alberta non-profit sector. She also had the opportunity to work overseas, developing an HIV/AIDS awareness program for high school and university-aged youth in western Ukraine. Candice is also an active member of the Global Connections Committee, organizing internal team building opportunities and charitable giving. She holds a BA in Political Science and Psychology from the University of Alberta, and a Master’s of Political Science from the University of Calgary. 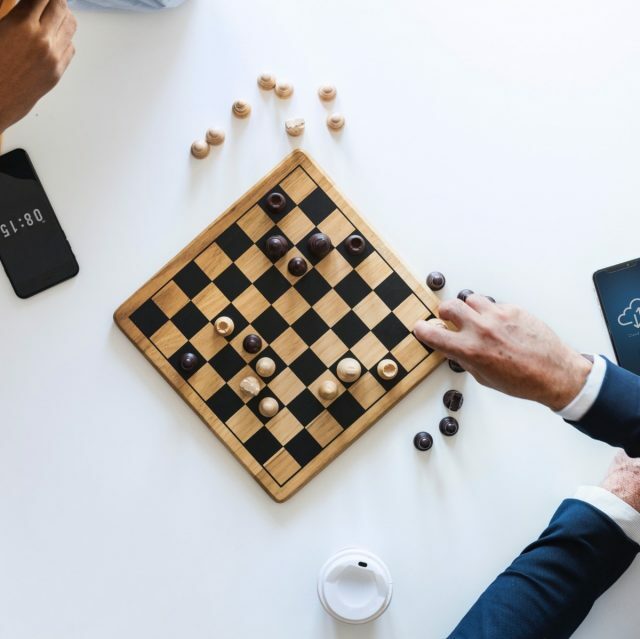 Elan advises CEOs and senior leadership teams, leads strategic planning exercises, resolves communications issues and crisis, directs stakeholder engagement and builds advocacy strategies. She works with clients to sustain and grow their businesses. She has a clear understanding of what drives business decisions, factors that are incentives, as well as impediments to growth. Elan’s experiences in the political, non‑profit, stakeholder relations and private sector arenas helped her define values on which IMPACT was founded: integrity, hard work, and a commitment to community. Elan has more than 20 years of experience working in the Alberta Legislature, where she served as Deputy Chief of Staff to former premier Ed Stelmach, and advisor to Premier Alison Redford, in addition to serving various cabinet ministers. Elan is well-versed in the issues relevant to diversifying our economy and attracting, growing and sustaining businesses. She offers a unique perspective among government relations professionals. One that is firmly grounded in the Alberta experience, and the result of more than 20 years of working as an executive in political, private sector and community and stakeholder relations roles. Elan has lived, worked and volunteered in Alberta – with Albertans – for her entire career. Elan is a Director on the board of Edmonton Global – whose purpose is to attract more foreign direct investment to the greater Edmonton metropolitan region – and as a member of the Advisory Board of Atlas Growers Ltd. Elan also serves as a Director with the Edmonton Chamber of Commerce, where she is a member of the Chamber’s policy committee, and chairs the government relations committee. Elan also serves on NorQuest College’s 1,000 Women Advisory Board. Glenn Monteith is Senior Associate with Global Public Affairs’ Health and Life Sciences practice, providing counsel to leading biopharmaceutical and medical device corporations, associations and other health policy stakeholders. Glenn has an extensive and unique professional background in the Health and Life Sciences field. He has over thirty years of experience working in both the public and private sector, with the majority at the executive level. 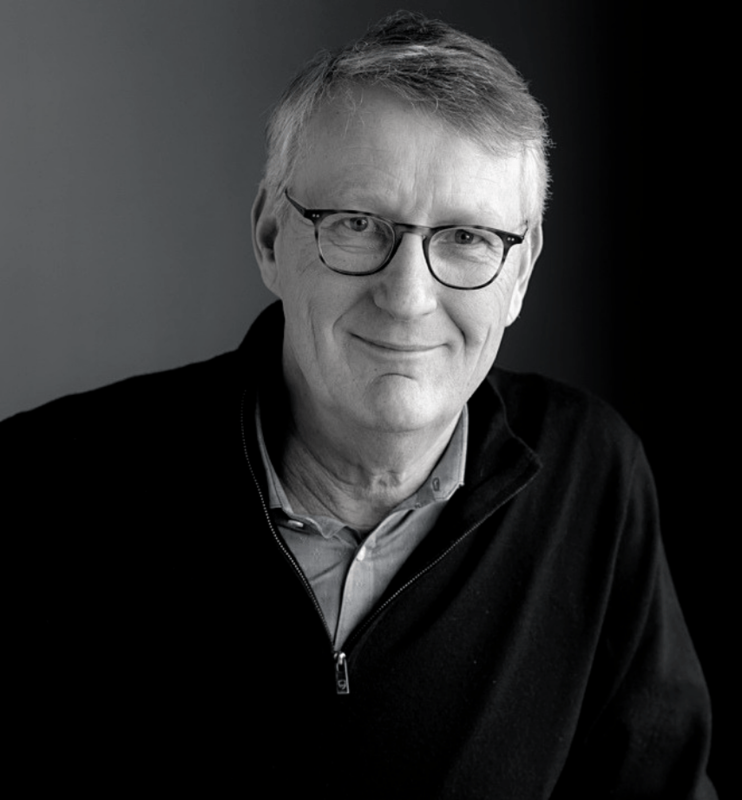 From 2004-2007, Glenn was the Executive Director of Alberta Health’s Pharmaceuticals and Life Sciences Branch where he played a key role in reforming the provinces drug benefit programs as well as being a leader at the Federal/Provincial/Territorial National Pharmaceutical Strategy table. From 2007-2013, he was the Assistant Deputy Minister of Health Workforce, with overall responsibility for health workforce planning, contract negotiations (physicians, pharmacies/pharmacists), Pharmaceutical programs and health support programs. From 2013-15, Glenn subsequently served as the Chief Delivery Officer for Alberta Heath, where he was the designated acting Deputy Minister with accountability for four divisions (workforce, IT/IM, Seniors and continuing care, primary care). 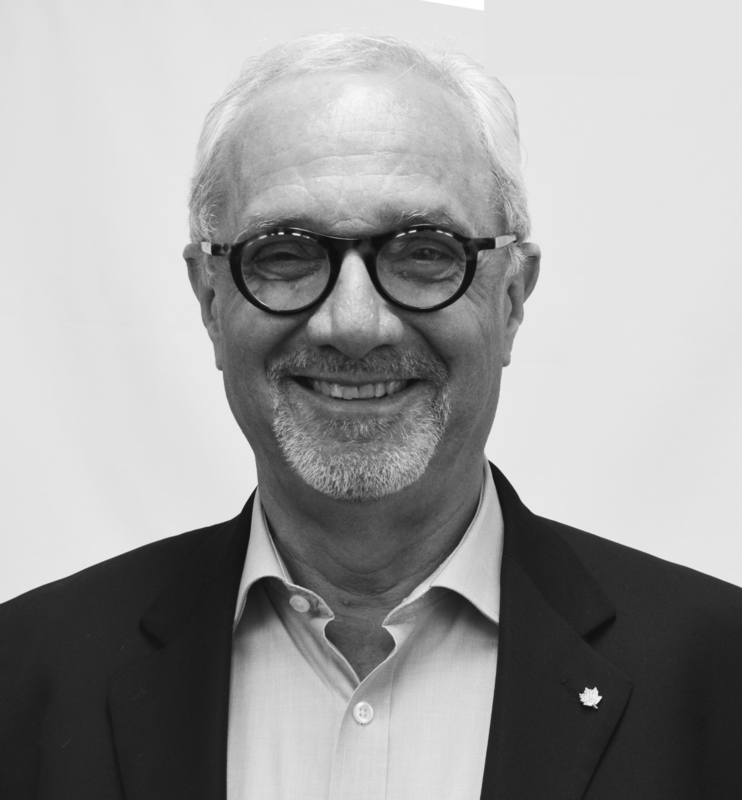 From 2015, he served in the roles of Vice President of Innovation and Health Sustainability and Executive Advisor to the President at Innovative Medicines Canada, the national association for Canada’s research-based pharmaceutical industry. 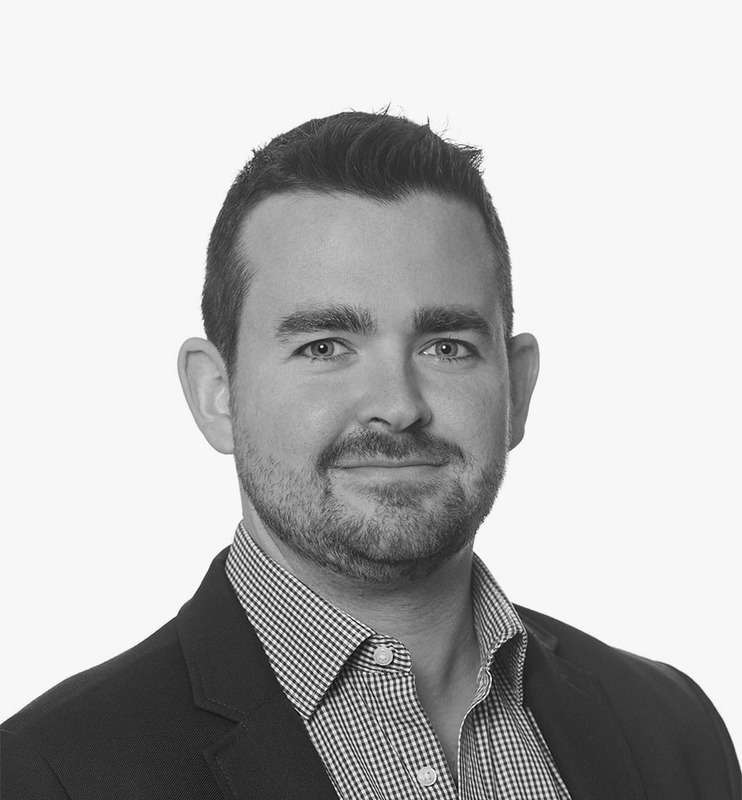 Jordan Pinkster is a consultant supporting Global’s Alberta clients in the areas of health and life sciences, cannabis, transportation and infrastructure, as well as arts and culture. Prior to Global, Jordan worked as the Chief of Staff for a member of Calgary City Council and has a wealth of experience in Calgary municipal politics. Jordan volunteers with the Bow River Chapter of Trout Unlimited Canada and with the Alberta Chapter of Backcountry Hunters and Anglers. Jordan holds a Bachelor of Arts in Policy Studies from Mount Royal University. Stephen Sampson is Senior Vice President in Global Public Affairs’ Ottawa office and a member of Global’s Executive Team. Additionally, Steve is responsible for the management of Global’s national Health & Life Sciences practice group. He offers integrated public affairs strategies to clients in the innovative biopharmaceutical and medical device industries, non-profit trade associations, and other private and public organizations engaged in public policy advocacy on business-critical health policy, regulatory and market access matters. Prior to his arrival at Global, Steve was the Director of the Government Affairs department at Canada’s Research-Based Pharmaceutical Companies (Rx&D, now known as Innovative Medicines Canada), where his responsibilities included strategy and advocacy on a wide range of public policies and regulations impacting the innovative biopharmaceutical sector. His career began in the federal government in Ottawa and included progressive political and legislative staff roles in the offices of a Cabinet Minister and a Member of Parliament. Steve hold a Master’s of Science from the London School of Economics in the United Kingdom and a joint Bachelor’s of Arts degree from University of King’s College and Dalhousie University. 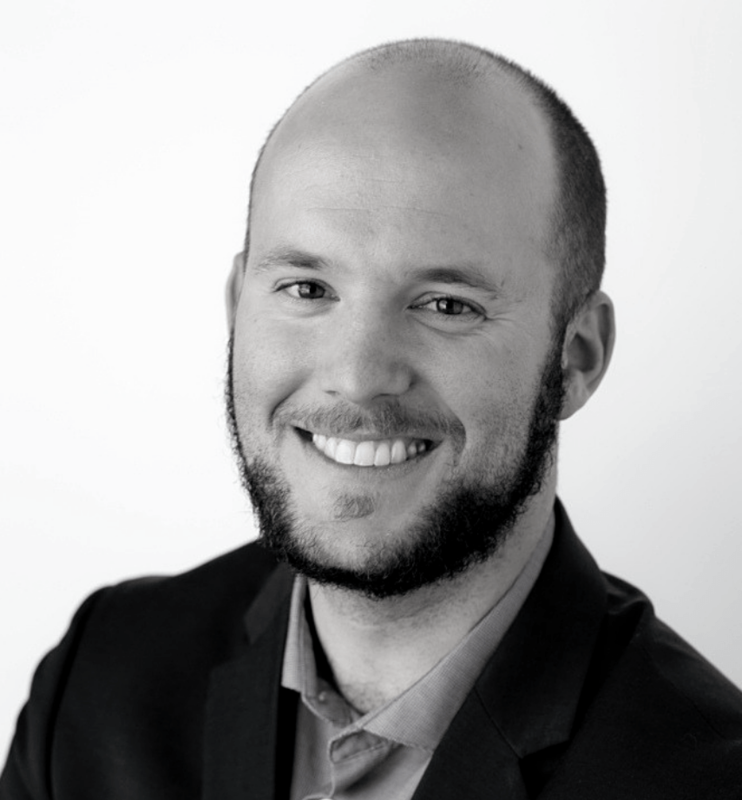 Rhys Sandner is a Research Analyst with Global’s Health and Life Sciences practice in Ottawa. He researches policy, monitors media and parliamentary affairs, and provides logistical support to clients. Prior to joining Global, Rhys worked for a Shadow Minister on Parliament Hill and as a Campaign Manager in the 2018 Provincial Election. He was also a Page in the House of Commons. From his various roles in and around government, he has a strong understanding of stakeholder management, legislative affairs, and policy development. 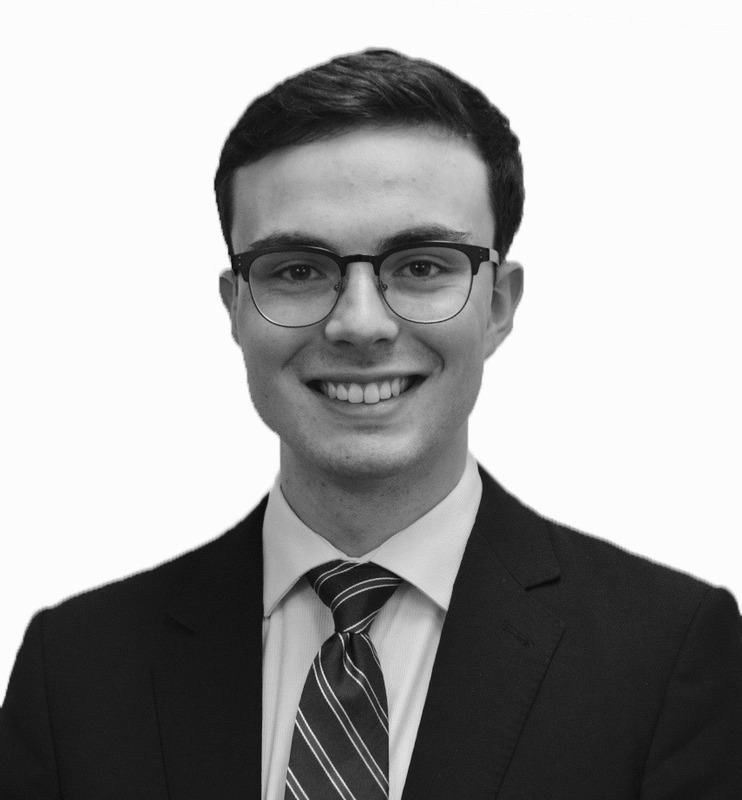 Rhys is originally from Victoria and holds a Bachelor’s of Public Affairs and Policy Management from Carleton University’s Arthur Kroeger College of Public Affairs. David Skinner is a Senior Associate with Global’s Life Sciences practice. He provides strategic, tactical and regulatory advice on matters dealing with foods, drugs (including natural health products), devices and cosmetics. 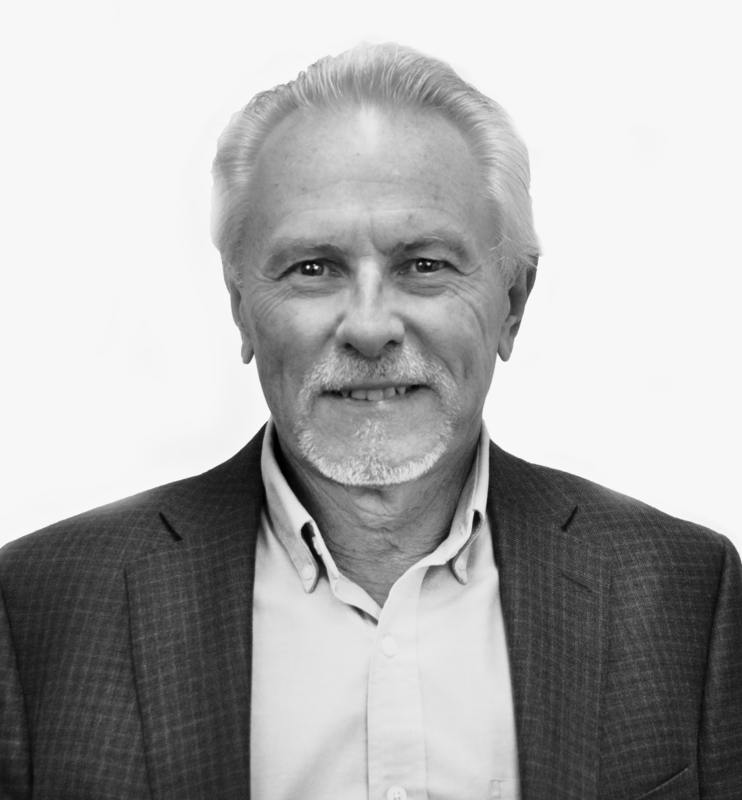 Prior to joining Global, David led Consumer Health Products Canada for 34 years as President and was a Board Director for the World Self-Medication Industry for over three decades. He also served as Chairman of the Management Advisory Committee to the Health Product and Food Branch and was a member of a number of Health Canada expert committees including the Food Expert Advisory Committee. David also was a delegate to the United States Pharmacopeial Convention for 20 years. David has a BSc (Hon) in biochemistry from Carleton University with post-graduate studies in business and pharmacology. He is a certified Sommelier and wine writer, a level 3 Certified golf official and avid fly fisher. Nicole Storeshaw has been with Global Public Affairs since 2012. 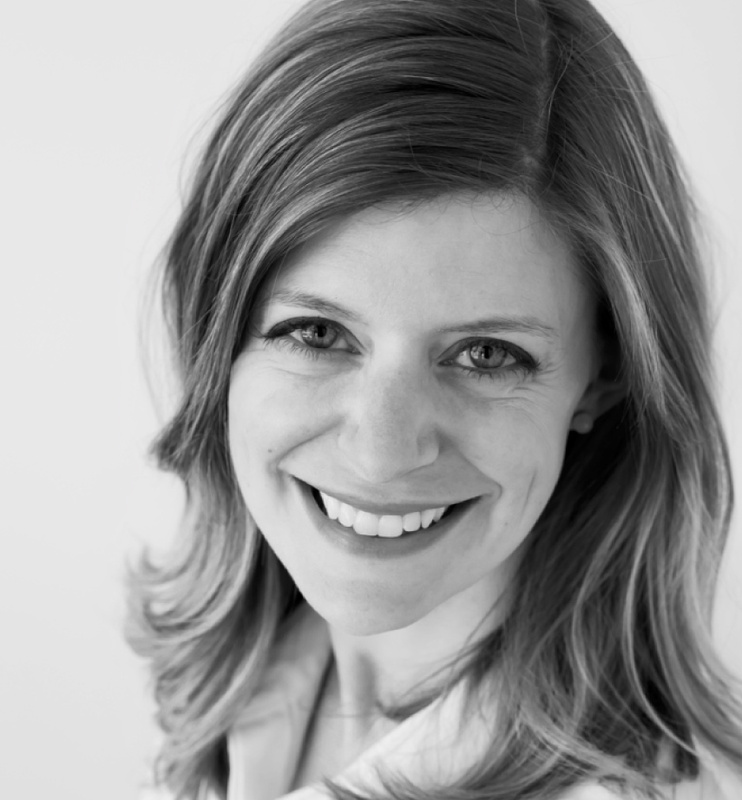 Based in Ottawa, Nicole is a consultant in the Health and Life Sciences practice group. She works with a variety of biopharmaceutical companies in support of their government relations, stakeholder management, strategic planning and policy development objectives. Prior to joining Global, Nicole worked on Parliament Hill for several years in a political capacity. She was engaged in research, positioning for legislative and committee proceedings, including Question Period, and was also responsible for stakeholder management, media and communications. Nicole spent five years in Tokyo working for both Japanese and multi-national companies. She holds a Bachelor’s of Arts in Political Science from the University of British Columbia. 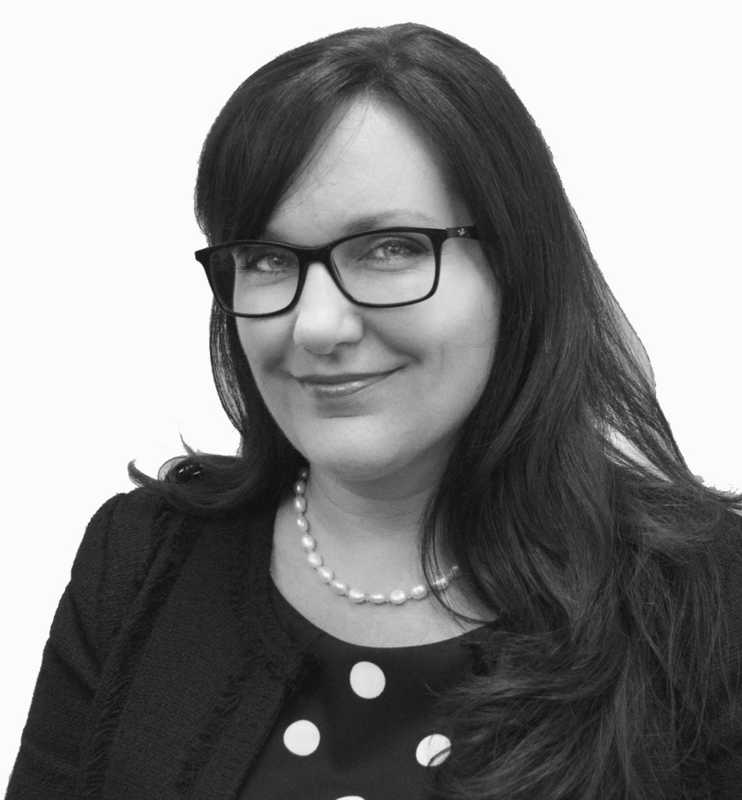 Kristy Thomson is a Consultant supporting Global’s Alberta clients in the areas of health and life sciences, transportation and infrastructure, arts and culture, as well as the non-profit space. She provides strategic communications and media advice, monitors current affairs, and supports client initiatives through government relations. Prior to Global, Kristy worked in broadcast news where she produced current affairs and news magazine programs in Toronto, Edmonton, and Calgary for Global News and CTV. Kristy volunteers for the Federation of Calgary Communities Urban Planning Program and with the Master of Public Policy Alumni Association at the University of Calgary. Kristy holds a Bachelor’s of Journalism from Ryerson University and a Master’s of Public Policy from the University of Calgary. 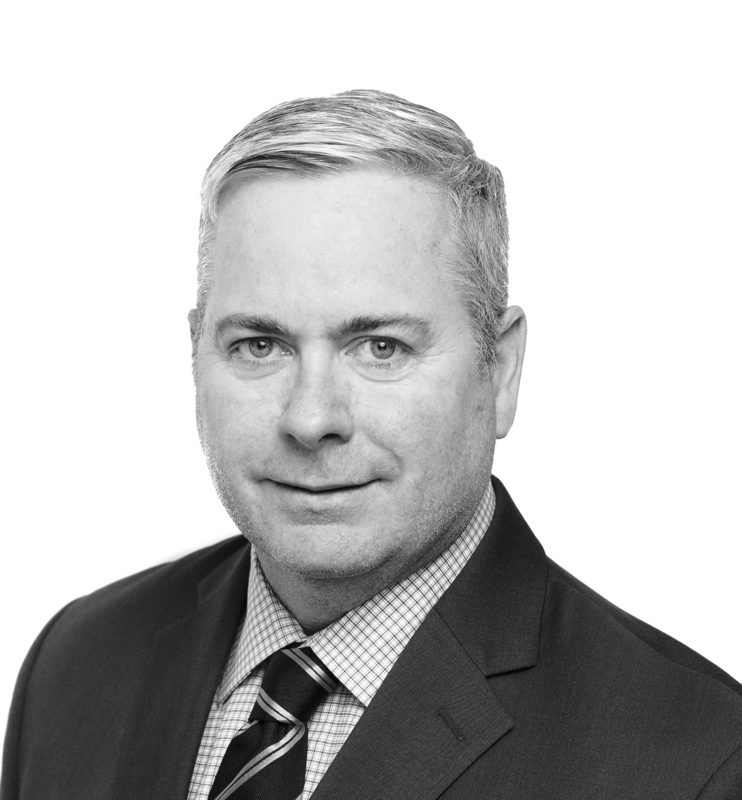 Rod Elliot is a Senior Vice President with Global Public Affairs in Toronto, providing senior public affairs counsel to a diverse range of clients, including both private and not-for-profit organizations. His expertise lies in government relations and legislative process, gained through over two decades of both corporate and political experience. Rod founded Global’s GPA Cannabis practice, providing advice to the cannabis sector in North America as well as industries and stakeholders impacted by cannabis legalization. Since joining Global, Rod has also overseen expansion of Global’s provincial health practices, focusing on pharmaceutical market access and patient advocacy. Before joining Global, Rod gained significant political experience in a number of roles with the Ontario Government at Queen’s Park. Prior to that, Rod spent seven years at TD Bank Financial Group executing government relations programs. Rod holds a Certificate in Corporate Community Involvement from Boston College and a Bachelor of Arts degree with Honours in Mass Communications and Political Science from Carleton University. Alexandra Spence is a Research Analyst on the Health and Life Sciences team in the Toronto office, providing support on communications, logistics, and public affairs research. 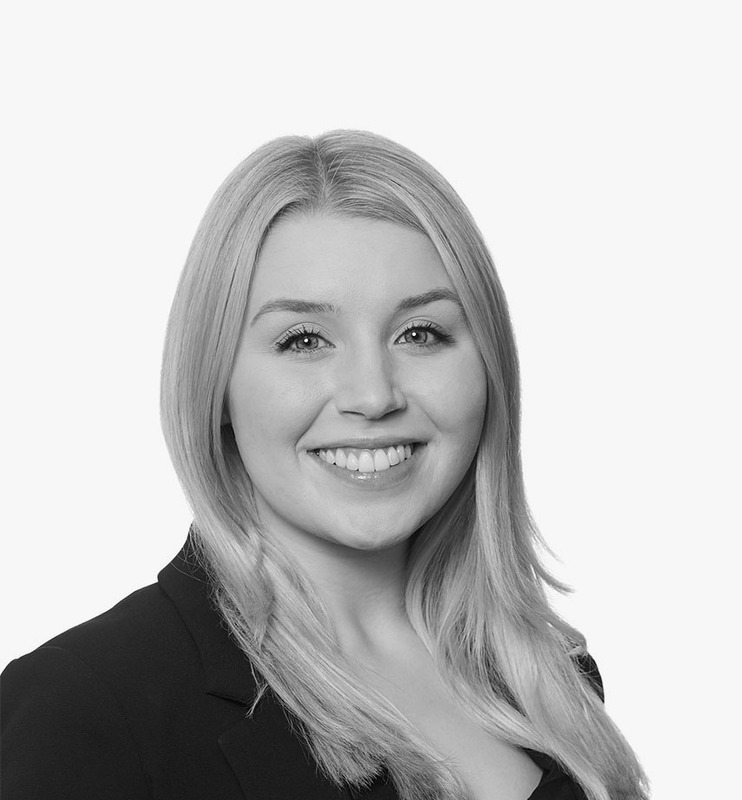 She works with corporate clients, non-profits, patient advocacy groups and industry associations, conducting legislative monitoring and issue tracking across sectors in Ontario & Atlantic Canada. She has extensive experience in content development, brand management, marketing, and public relations, where she has executed campaigns, events, and communications for a variety of high-level clients in different industries. Prior to joining Global, Alexandra worked at NordströmMatte, where she worked directly with luxury and sports clients conducting media relations, digital media marketing, and event execution. She worked in advertising developing media plans and utilizing research software to provide targeted audience research data to execute advertising campaigns for health consumer goods. Alexandra has a Hons BA with Distinction from the University of Toronto and studied abroad in Berlin, Germany at the University of Humboldt. 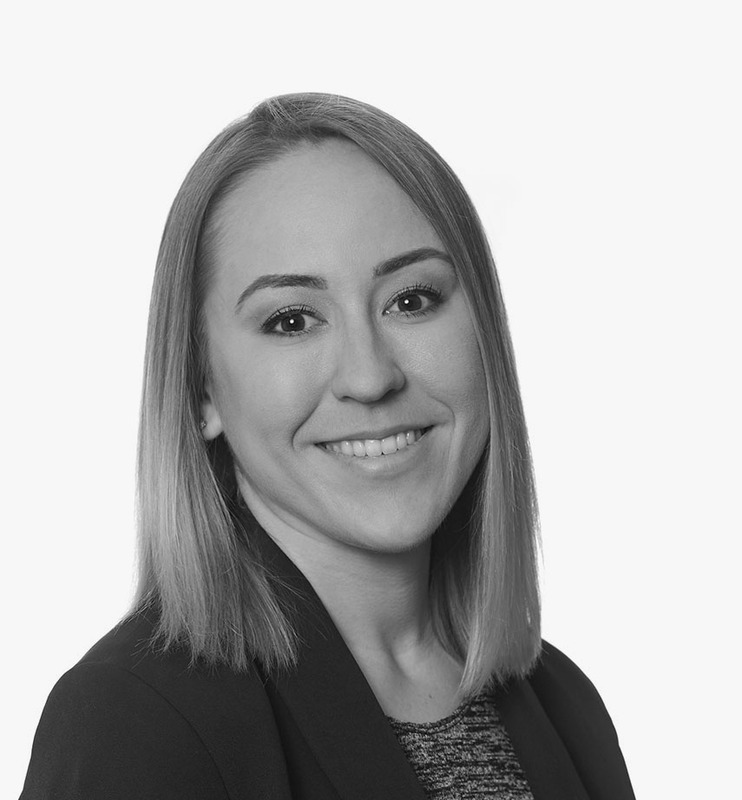 Alanna Sokic is a member of the GPA Cannabis team in Toronto, where she coordinates Global’s cannabis-related mandates across the country providing legislative and regulatory affairs support. Prior to Global, Alanna conducted qualitative research on a project looking at the female political experience and was apart of Equal Voice’s logistical team for their historic ‘Daughters of the Vote’ initiative. 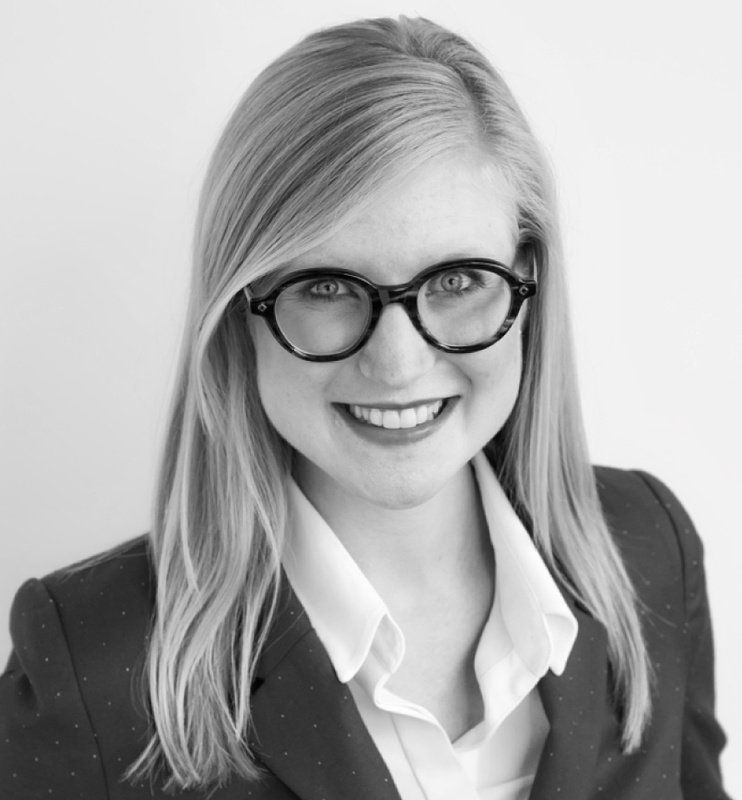 Alanna works on complex public affairs campaigns, assisting clients through challenging and complicated mandates. She is passionate about advocating for women’s rights and is an active contributor to Canada’s burgeoning cannabis industry. Alanna earned a Bachelor’s of Arts from McGill University in Political Science and Communications Studies and spent a semester abroad in Brussels at the L’Universite libre de Bruxelles. 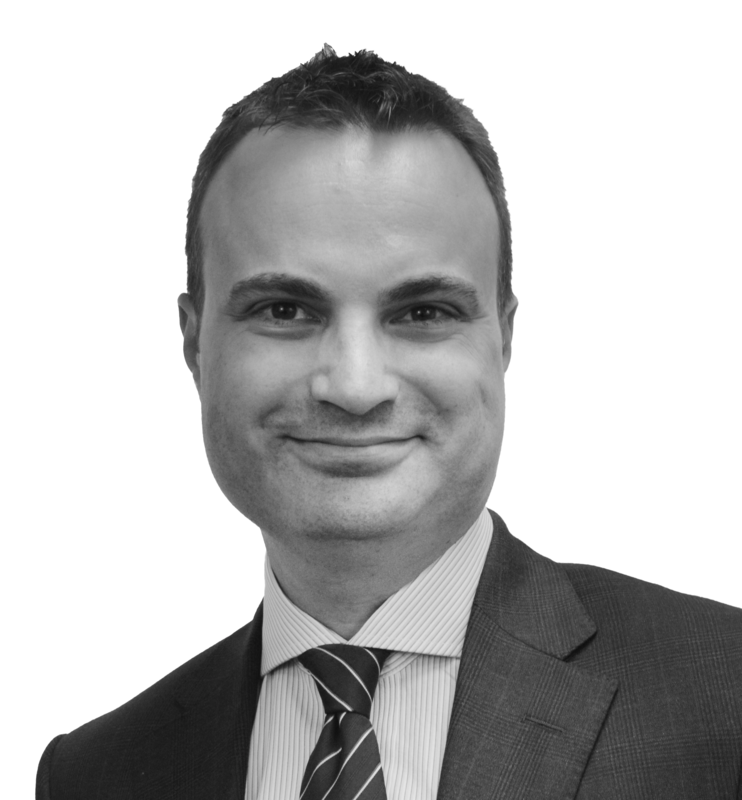 Andrew Retfalvi is a Director in Global’s Toronto office, leading provincial-level mandates in the health and life sciences sector. 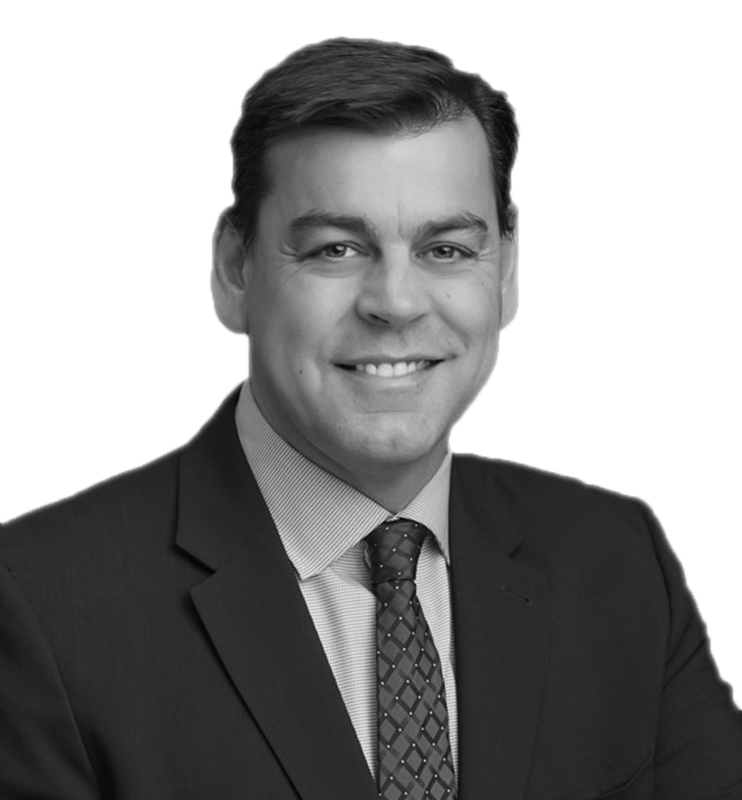 Focused on Ontario and Atlantic Canada, Andrew advises clients on provincial policy environments and issue-specific initiatives and supports stakeholder relations and advocacy activities. Andrew has worked on numerous political campaigns at all levels of government, with involvement ranging from communications and volunteer organization to campaign management. Andrew joined Global after having worked for the Federal Court in Ottawa, where he coordinated immigration litigation matters for members of the judiciary. Andrew holds a Bachelor’s of Arts in Political Science from Carleton University, and a postgraduate certificate in Public Relations from Humber College.